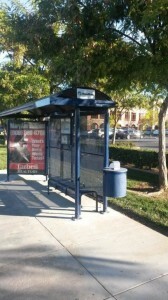 Omnitrans currently owns and maintains the following two shelter models from Tolar Manufacturing. 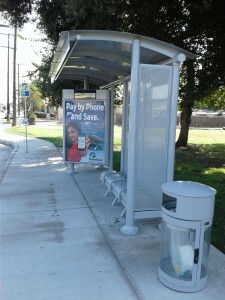 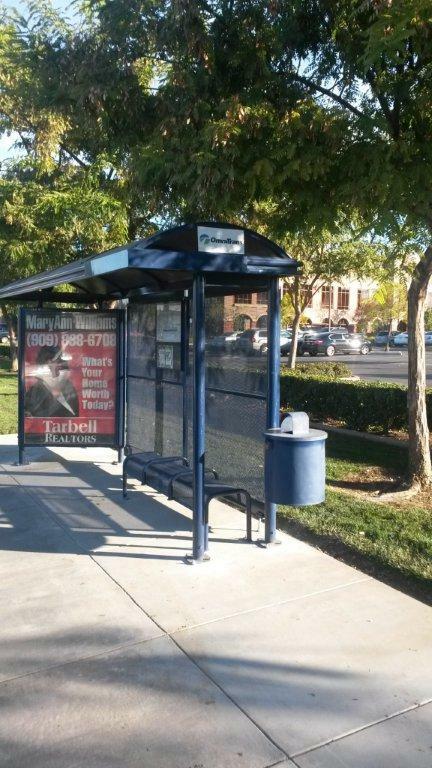 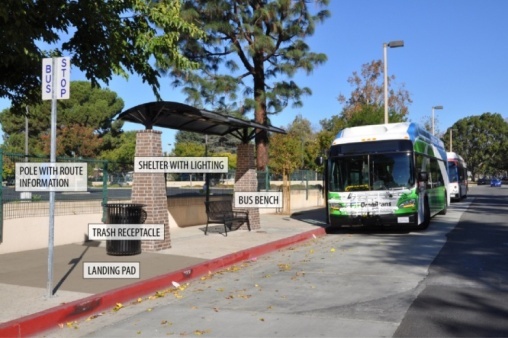 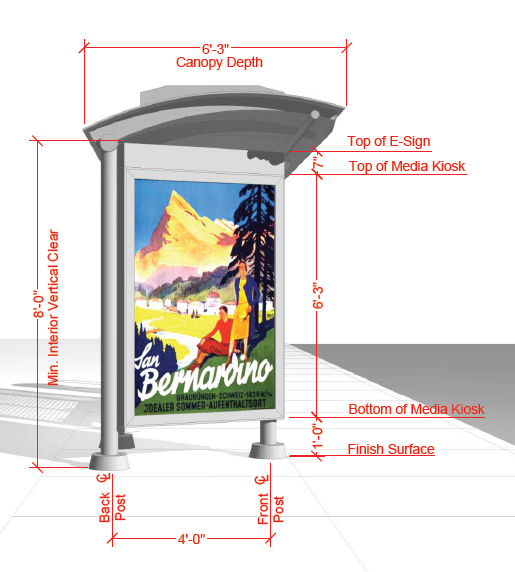 Cities and/or private properties may choose to install custom shelters, which are not maintained by Omnitrans. 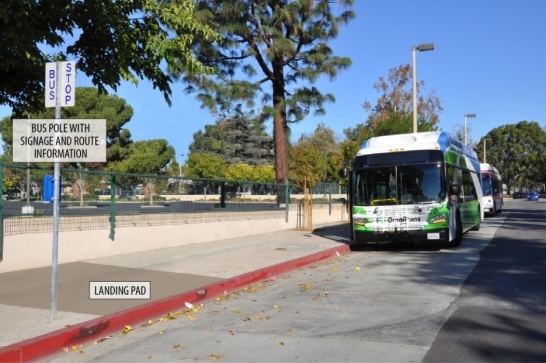 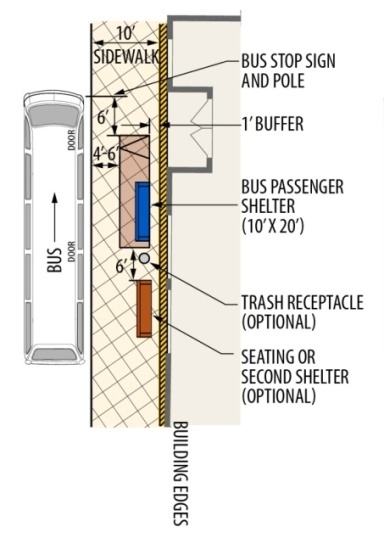 For More Information please see Section 6 and Section 8 of the Transit Design Guidelines.